PENTHOUSE in Prestigious English Towers! 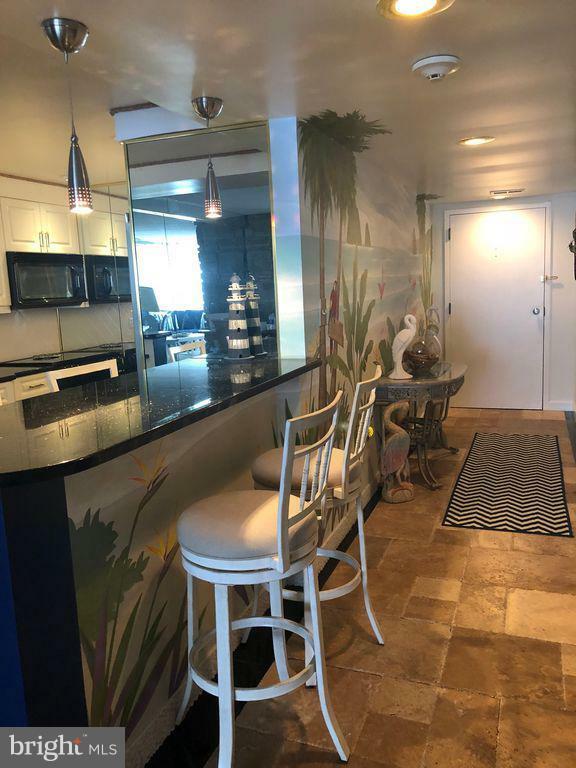 This Ocean City, Maryland high-rise unit is very spacious and has a large balcony that stretches across the living room and master bedroom., featuring beautiful Bay Views and Gorgeous Sunsets! Watch Fireworks from all around while you entertain friends and family from your Balcony! Want to watch the Ocean Sunrise This building is Direct Oceanfront and just steps away from Beautiful, Clean, White Sandy Beaches! 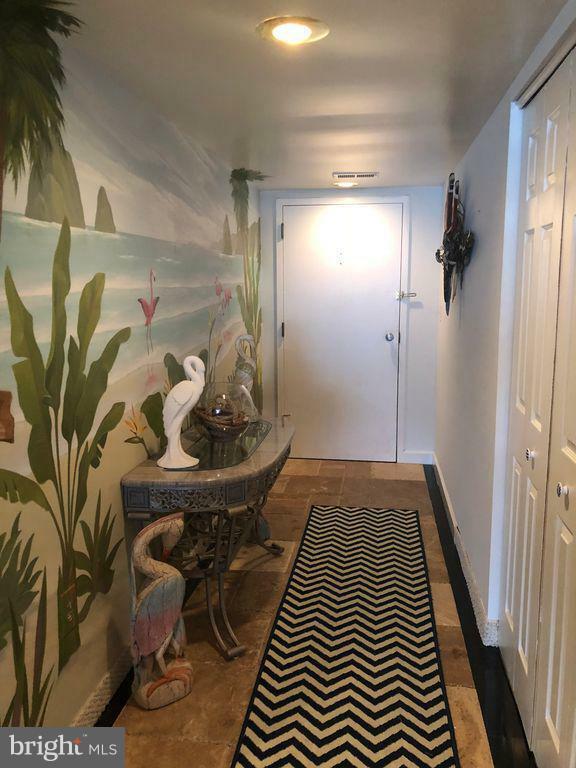 This end unit is In-Direct Ocean Front with a southern and western location view. 3 Bedrooms and 2 Full Baths features an open floor plan and many upgrades in the last five years. Stone Wood-Burning Fireplace, Upgraded Stainless Steel Appliances. The sellers have remodeled the kitchen and baths with new tile flooring and new furniture within the last year. 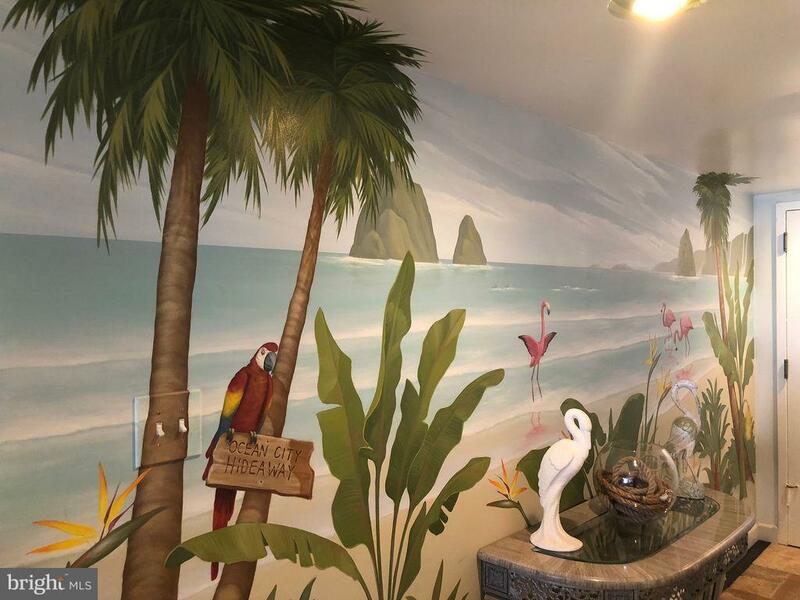 Beach Decor has been updated throughout!Property has never been rented. 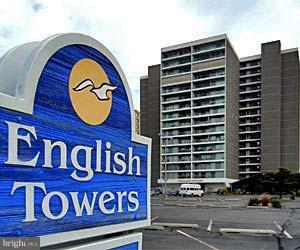 English Towers have resealed the outside of the building, replaced all of the exterior windows on either side of the building, They~ve redone the lobby and replaced the elevators. They also resurfaced the pool in the last year and have added a New Exercise Room. This building features Outside Shower and Beach Lockers for your convenience.